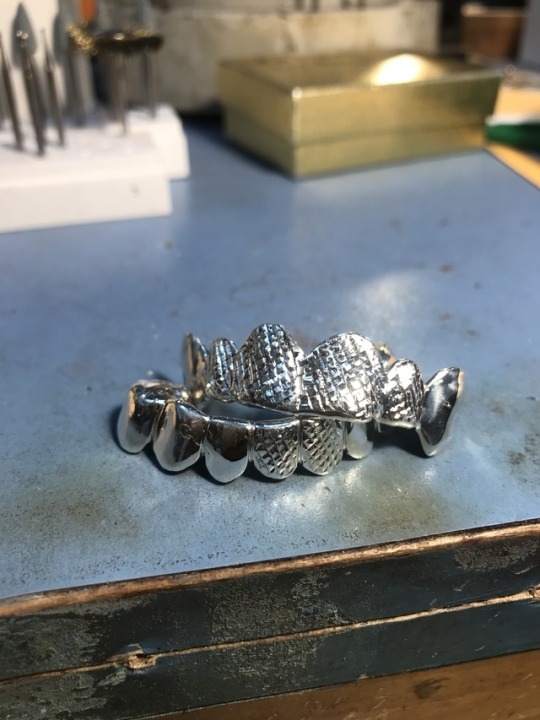 6 Top 6 Bottom Solid Silver Grillz. High polish! • (FREE GOLD/ROSE GOLD PLATING UPON REQUEST). Q: $379.99 for 6top and bottom or is that $379 a peice ? ?